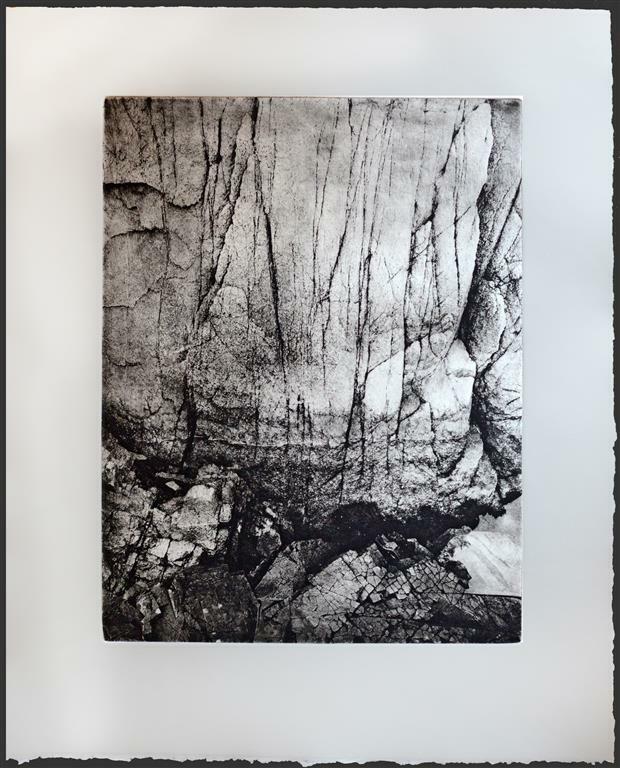 To purchase one impression of this limited edition photogravure etching, please let me know by message what you would like to pay. If accepted, the print is yours! You simply insert the Dollar amount here: PayPal.Me/kamprint -- The print will arrive in about a week at the address you specify -- your address, or the address of a gift recipient. Contact ・ 連絡: Please type into your email (日本語 OK).